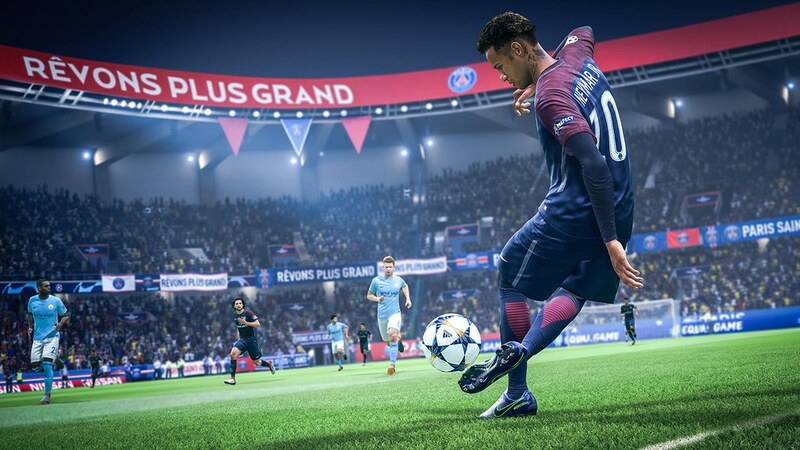 FIFA 19 officially launches worldwide September 28 on PlayStation 4. And this year, the game comes with the biggest club competition in world football: the UEFA Champions League. Even the matchday experience is getting a healthy Champions League refresh. Featuring officially licensed stadiums, crowds, banners, even kits and match balls. Fresh broadcast overlays and a new commentary team featuring Derek Rae and Lee Dixon will also bring a distinct style to all your Champions League matches. 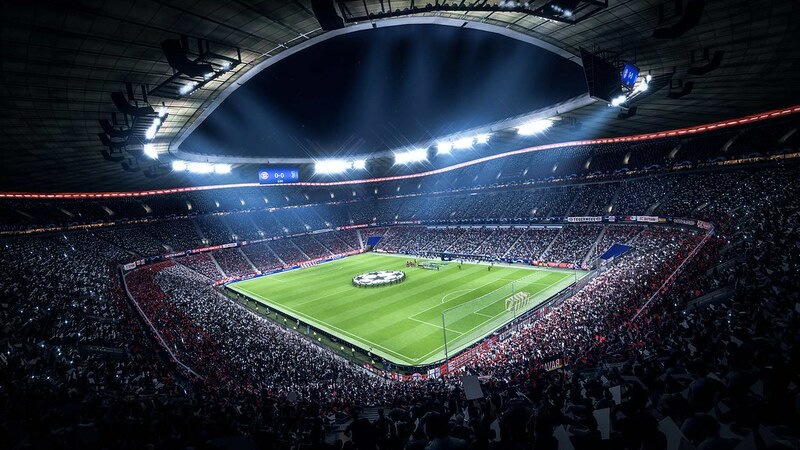 Along with peerless gameplay powered by Real Player Motion Technology, FIFA 19 provides the best way to enjoy the World’s Game and the biggest club competition, the UEFA Champions League. 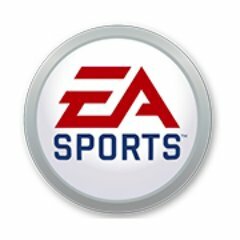 While you wait for FIFA 19, don’t forget to check out FIFA 18 and the new 2018 FIFA World Cup update, available as a free trial from June 9-15 on PS4. It might have done pretty awesome. The only thing that gets me sad is the lack of Brazilian teams mainly SPORT CLUB #CORINTHIANS PAULISTA. I really hope it been able to choose and enjoying FIFA whit my real favorite team.